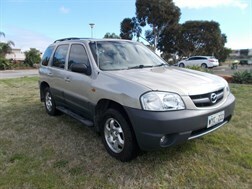 Value for money little 4WD , great for country farm, or city driver. Few blemishes on the body as can be seen in the pictures. Its cheap. Excellent Value, very unique Family 8 Seater. This is one of a kind. My own personal towing vehicle for the last couple of years. 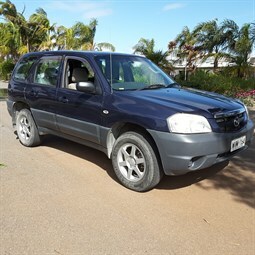 High kms, but a motor replacement along with plenty of other work done to it in 2014 Receipts all available for over $10000 spent then.Has a few little body blemishes indicative of its age and kms travelled. 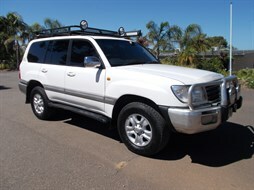 As much as I'd like to keep it, we have a couple of other cars more suited , ranger and hilux. Has anderson plug, 12 pin and electric Brakes fitted for my caravan towing. The kings awning remains on the vehicle and she's ready to go. ALL Sahara Features. Qualifies for up to 5 years Extended Warranty available to purchase at point of sale. 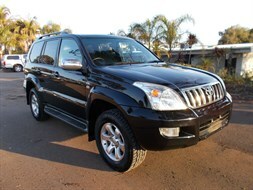 LAYBY AVAILABLE on this Vehicle from $500 deposit, and minimum payments of $500 per month until paid. 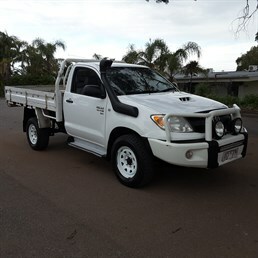 Very popular work ute. Always reliable and sought after Turbo Diesel to go anywhere.